The Message of the Gospel is Under Attack and We Are Furious! This is for all our Christian friends and those who may not know our ministry of 38 years at Prophecy in the News. We have been silenced by Facebook for telling people about the Salvation of Jesus Christ. I am furious about this and I want every Christian friend we know to tell the world about what has just happened on our Facebook page. 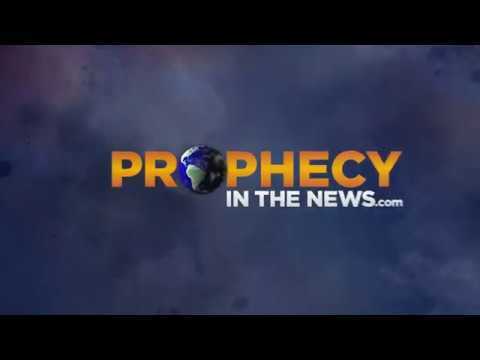 During the week on our Prophecy in the News page, we post our television programs and our current news & world events. BUT, on the weekend, we like to put up a simple post about how you can come to know Jesus Christ as your Lord and Savior. A simple message of the Gospel of Salvation. That has always been our number one goal at Prophecy in the News, spreading the Gospel of Christ. We have been doing it for a long time now until YESTERDAY! Later we added these two Bible verses that someone had posted and reminded us of. Folks, I am beside myself in tears to think that we as Christians can no longer tell others about the wonderful gift of Salvation through our loving Lord and Savior, Jesus Christ on social media platforms such as Facebook. Last night before the post was taken down by Facebook, we had about 700 likes to the post and it had been shared almost 200 times. 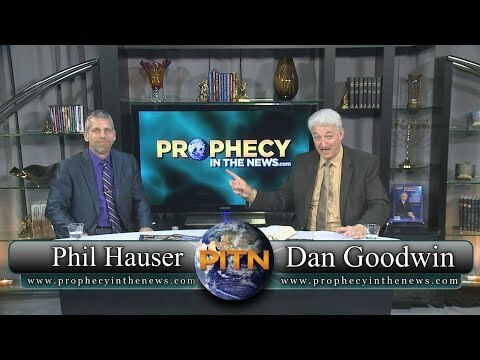 YOU, our “Friends in Christ,” were helping Prophecy in the News to spread the message of the Salvation of Jesus Christ, and FACEBOOK DECIDED TO SHUT YOUR VOICE DOWN! Hey FACEBOOK, when did telling the world about the Gospel of the Salvation of Jesus Christ become “Hate Speech”? And how dare you take away our right to free speech! There was nothing harmful or hateful about that post and they know it. We believe they just hate Christians! We HOPE you are as upset about this as we are at Prophecy in the News! It’s time we put a stop to this evil “censorship” and stand up for our freedom of speech. Only you can make this message go viral and not only are we counting on it, your Lord and Savior, Jesus Christ, is counting you and Prophecy in the News to stand up for Him. It is time that the Christian community stand together to put a stop to this. At Prophecy in the News, we don’t have the money to go up against Facebook, but working with our “Friends in Christ,” WE HAVE THE VOICE! Help us fight this and make this post, before Facebook takes it down, go viral on your social media pages. We need every church pastor, every online ministry pastor to tell the world just what is going on. We have just put up another picture on our Facebook page about the Salvation of Jesus Christ. Will Facebook take this one down? Help us get this message out! We used to live in an America where we had “Free Speech,” but now we live in an America where those who own the social media platforms believe they have a moral obligation to shut down what they deem as hate speech and Christianity is top on their list. It is a crying shame they hate the name of “Jesus Christ” and the message of his wonderful gift of Salvation. First, we must tell the world to stand together against this evil censorship. Second, we need to pray for the souls of Mark Zuckerberg and those who work at Facebook. They too need to know Jesus Christ. Please, share this very important message!